May function as a substrate receptor for CUL4-DDB1 E3 ubiquitin-protein ligase complex. 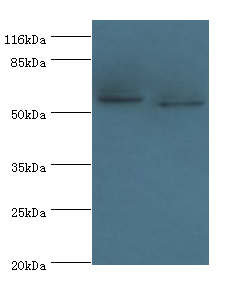 DCAF4 Polyclonal Antibody. Unconjugated. Raised in: Rabbit.